Over the past eight years of the Obama administration, there has been a record high number of deportations, more than under any other President historically. 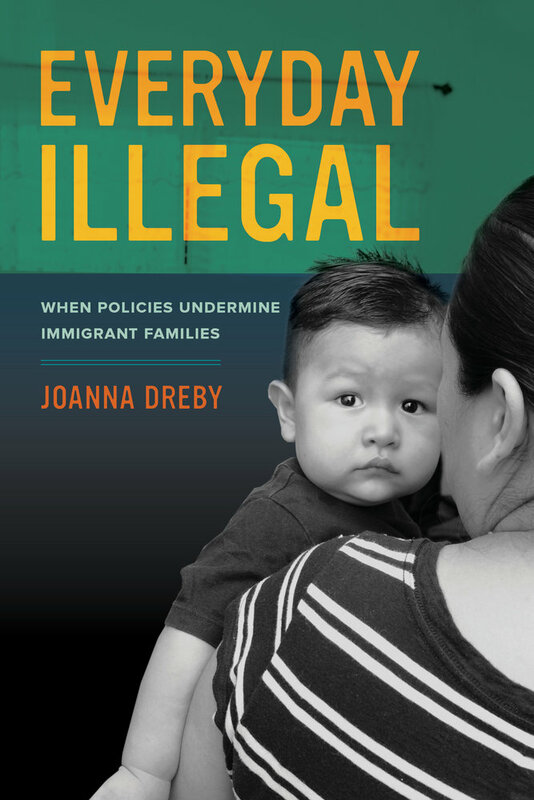 Researchers have recorded the impacts of such a focus on immigration enforcement, my own contribution documented in the book Everyday Illegal. Men, mostly from Mexico, Central America and the Caribbean have been the primary targets of enforcement actions. Yet men live in families; they have wives and girlfriends and children, many of whom are legal residents or U.S. citizens. 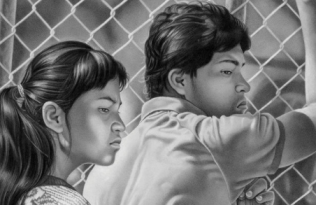 Immigration enforcement has torn families apart. 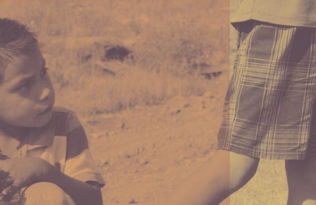 When a parent is deported, a child experiences sudden economic hardship along with the emotional trauma of having the state take away a parent one day to the next. These are the immediate impacts. But what of the aftermath? 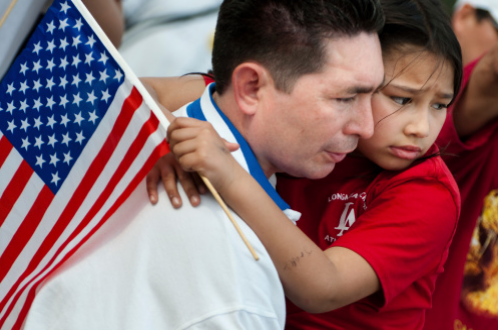 In some cases spouses or children decide to return to their deported spouses’ country of origin, in many cases forfeiting their rights as U.S. citizens to live freely in this country. In other cases, families live through painful separations and the on-going financial and emotional trauma that entails. The deported face many difficulties in finding employment in countries of origin: they rarely can make enough money to support family members living in the United States. The consequence of a system that increasingly criminalizes immigrants goes beyond that of those who are the target of enforcement. There are rippling effects. 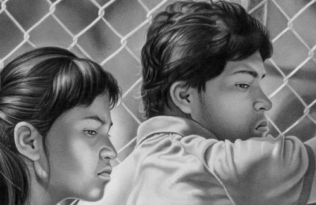 One of those unintended impacts is that the young children in the immigrant families I interviewed often reported that they did not feel comfortable with the word “immigrant.” At times they misused it, telling me that immigrants are people who are “illegal” or “not supposed to be here.” I heard the same thing from unauthorized kids, from kids whose parents were legal permanent residents, and from U.S. citizens; the legal status of children’s own family members mattered, but the rhetoric about immigrants impacted children in all types of families. Under Donald Trump’s presidency, there are a lot of unknowns. How much of the Obama administration’s policies will remain intact? Will Trump make good on his promises to build a wall? Will he revoke DACA or will it simply expire? Will the deportations increase or stay the course? We do not yet know what changes to immigration policy the new administration will bring. 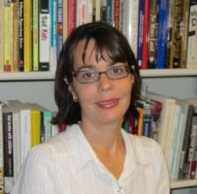 Joanna Dreby is Associate Professor of Sociology at the University at Albany, SUNY, and the author of Everyday Illegal and Divided by Borders.